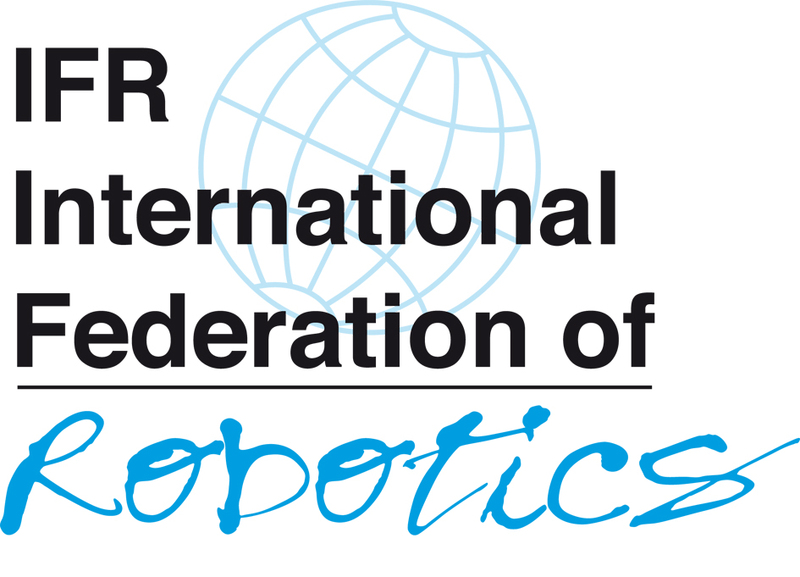 In a flurry of press releases, the International Federation of Robotics (IFR) revealed details of 2015 industrial robot sales of 240,000 units. This set a new sales record and reflected an 8% increase over 2014. Sales rose by 16% in China and extended China's leading position as the number one sales market worldwide with unit sales reaching 66,000 industrial robots (which includes units sold by in-country Chinese providers). Demand in Asia, excluding China, remained at a high level with 78,000 units sold. Sales of industrial robots in Europe rose by a record of 9% to nearly 50,000 units. Eastern Europe, with growth of 29%, proved to be one of the fastest growing regions globally. The number of units deployed in North America also broke a new record, with a total of 34,000 units sold in 2015 in the U.S., Canada and Mexico, representing a year-on-year growth of 11%. In Q3 2016, the IFR will begin selling their two statistical reviews of the previous calendar year (the 2016 books will cover 2015). 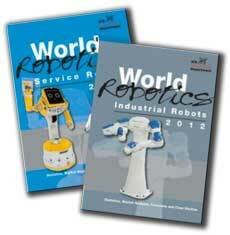 The two books cover the Industrial Robot marketplace and the Service Robots market. The current burst of press releases is in anticipation of those books being published.